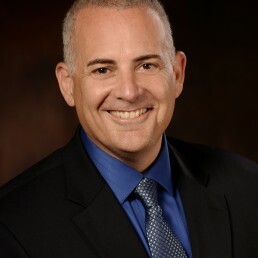 Las Vegas, NV – As of Monday, March 4th, Sam Gladstein, a ten year veteran coach for Mike Ferry International, will become the organization’s Chief Operating Officer. The Mike Ferry International organization has been providing best in industry sales training for real estate professionals since 1975. With a worldwide presence and unrivaled track record for success, the Mike Ferry System has successfully coached tens of thousands of real estate agents. In addition to his new responsibilities as COO, Sam will continue to provide coaching services and support his real estate clients with the assistance of his wife Galit.